A professionally supported, highly flexible central co-working space for Norfolk’s non-profit Members, as well as a gathering space for the community. The concept of the Norfolk Hub, affectionately known as the Hub, is to provide a physical landing spot to the wide ranging Non-Government Organization (NGO) community in Norfolk and to offer a gathering place for the community. NGO’s can use Hub services, outlined below, to assist in advancing their mission. 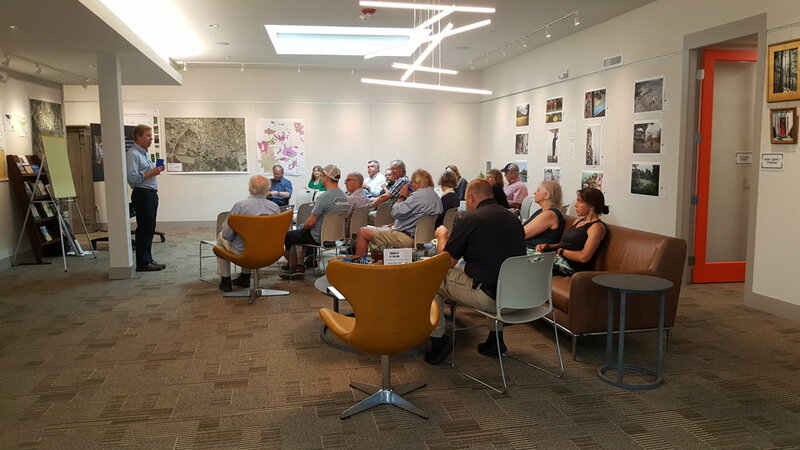 Occasional workshops and seminars though our Mondays at the Hub series is intended to draw the community to the Hub to engage in collaboration and idea sharing. 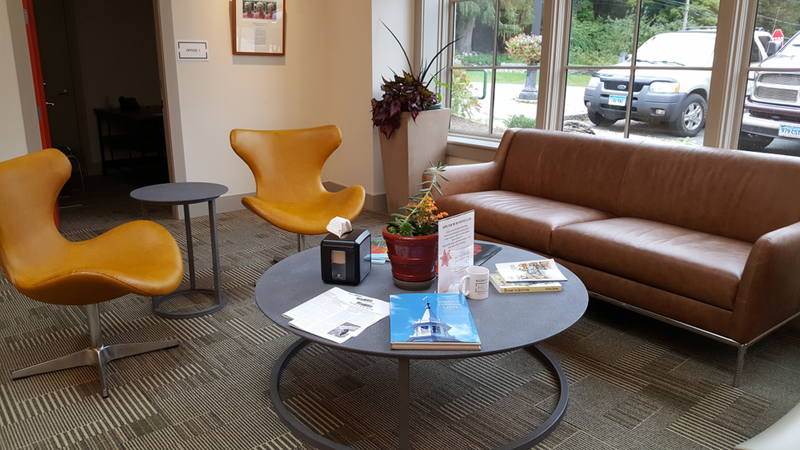 The Hub, is a natural first stop for visitors to learn about the town, view maps and explore information about local attractions. The Open Main Space is perfect for individual work and small gatherings and a membership is not required for use of the Open Main Space. The two Private Offices (Office 1; Office 2; see fees below) allow those who work from home, who are in need of inspiration - or access to high speed WiFi - to have an alternate work place with an office like atmosphere. The Conference Room is perfect for occasional scheduled or casual, impromptu meetings. 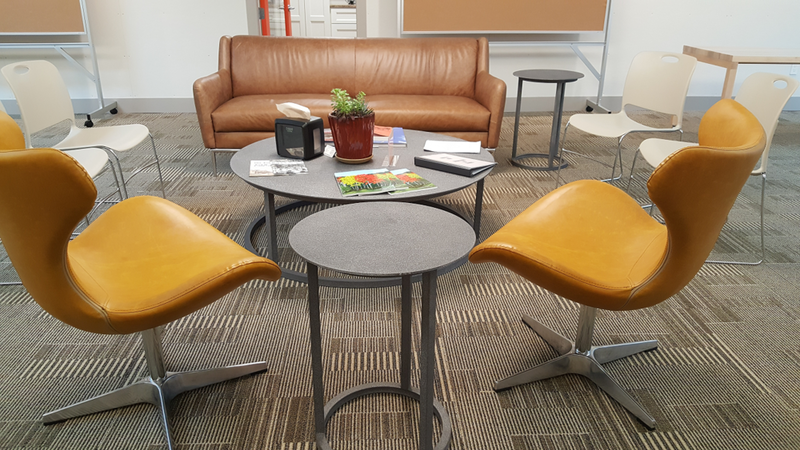 The Hub is really a place for all, if you are not sure the Hub is right for you, just stop by and see us – you will quickly learn you will no longer be able to live without it. Monday evenings at the Hub will feature presentations, seminars, and workshops! We will also feature occasional Community Conversations—an open forum for gathering, debate and general collaboration. Use of: Key Card Building access for before/after hour/weekend use; Unlimited use of the Conference Room and Open Main Space as needed for meetings, Private Office Use – first come first served, Secured Filing Cabinet and Locker Space, Voicemail, Video Conferencing; One complimentary use of Hub for scheduled private event; Additional private events $15/hr 3 hour minimum – $15/hr each additional hour. Use of: Key Card Building access for before/after hour/weekend use; Unlimited use of the Conference room and Open Main Space as needed for meetings, Private Office Use – first come first served; Private events $15/hr, 3 hour minimum – $15/hr each additional hour. ** If interested in long term private office use, see a Hub staff member. Local residents and visitors to Norfolk will always be welcome at the Norfolk Hub. Period. This is the foundation for creating the Open Main Space – as a place open to any and all, regardless of membership level (or the absence of a membership). The Hub is a natural first stop for visitors and open to local residents for casual gatherings. The motivation for the Hub is to bring a greater shared awareness of Norfolk’s multitude of volunteer organizations. 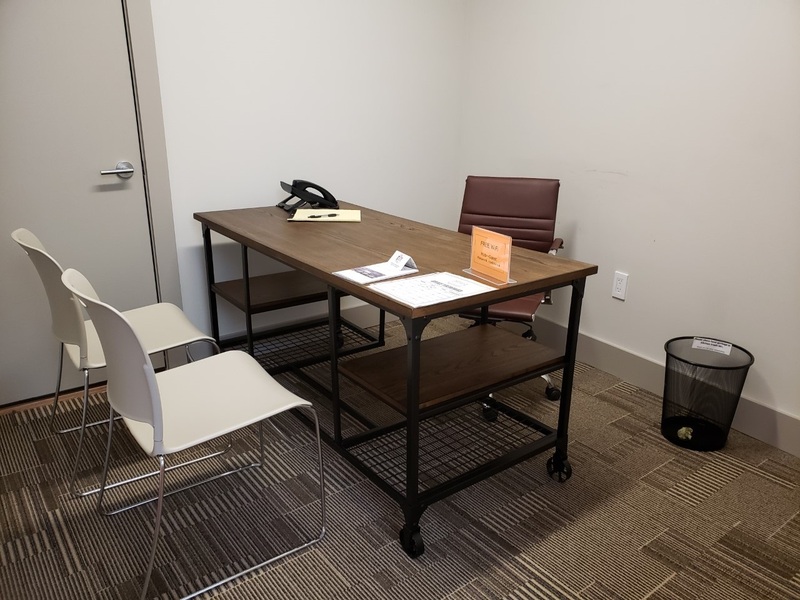 In addition to serving as the office for NF, “Norfolk Hub” will offer work and meeting spaces and professional support to its member organizations. It will also include space for the showing of art or of projects proposed or being carried out by its members, and will serve as a natural first stop for visitors to Norfolk in search of maps and advice.